All rights reserved to Street Dog Care. 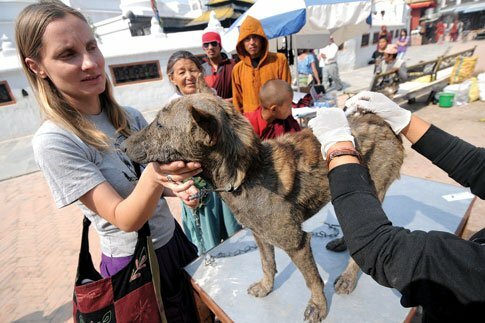 Let us work together to give all beings a better life. 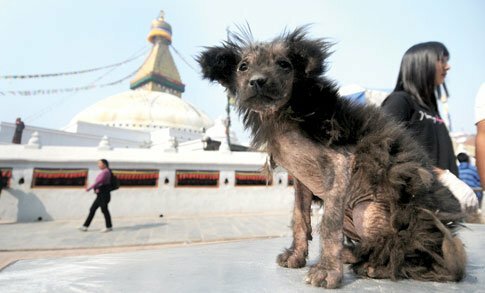 To bring about a time where there are no more suffering street dogs in Nepal. 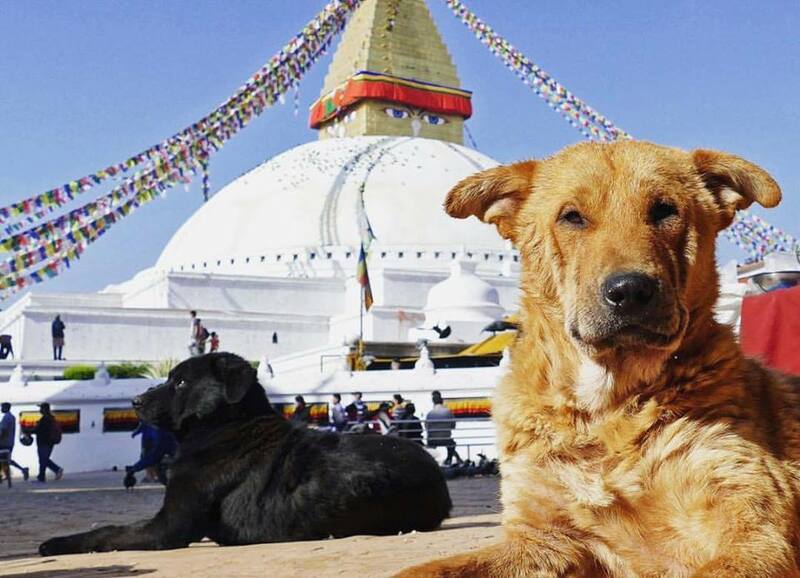 Street Dog Care aims to improve the health and living conditions of street dogs in Nepal, creating a healthier environment for all sentient beings. The SDC Health Camp at Boudha Stupa. You find us under the colourful umbrella!